Back on the market with a BRAND NEW ROOF and RENOVATIONS in the master bath!! 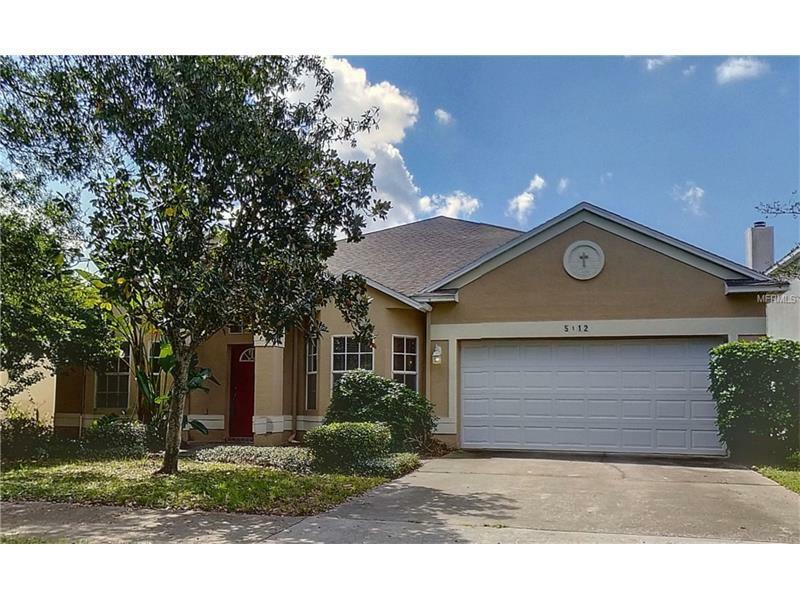 Spacious 4 bedroom, 2 bath POND FRONT home, located in Conwayâs Marinerâs Village. Formal living and dining room, plus big open kitchen with breakfast nook and huge breakfast bar, large enough to accommodate your entire family! The kitchen opens to the family room, which leads out to a lovely pond. Split plan and inside laundry. Note that the 4th bedroom could easily serve as an office. This home is move-in ready and priced to sell! You don't want to miss out! Centrally located between Downtown Orlando and Orlando International Airport. Zoned for Boone High School!